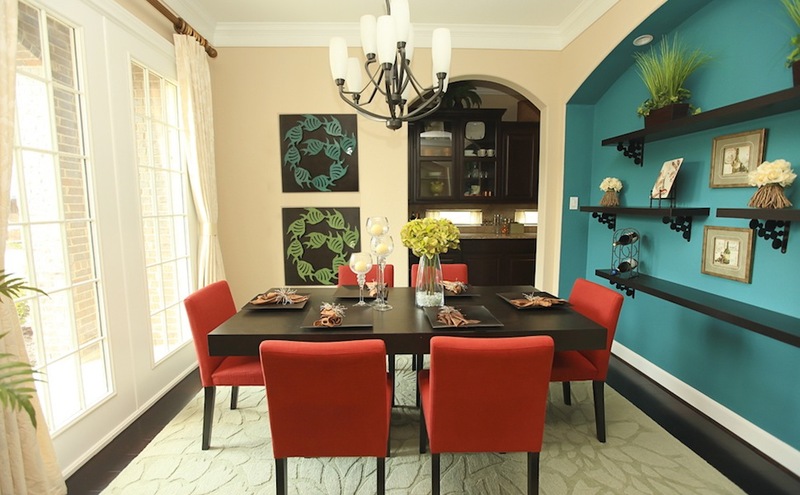 Everyone loves a beautiful interior, but not everyone can successfully put one together. 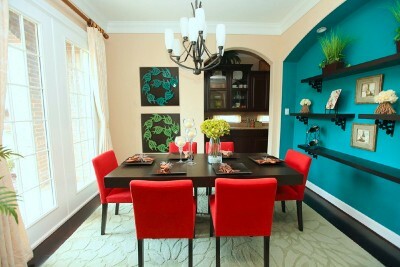 A lot of thought goes into creating a well balanced, functional and color coordinated interior. Our blog is going to be focused on highlighting all the different details that make up a great interior, from space planning to accessorizing. Our blog would also be spot-lighting some of the latest Interior Design trends, products and technologies, and some dos and don’ts of the industry. Subscribe to our blog for all the cool tips on how to put an amazing space together and be the first to hear about our free design competitions. Mailing Address: 11152 Westheimer Road #724 Houston, TX 77042.